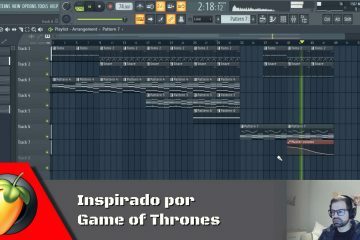 Hi, today I show you how to make a Hard Trap Beat in FL Studio. In this video, I start with the drums and 808. I then record some notes like a jam session and then I use the ones that I like the most. 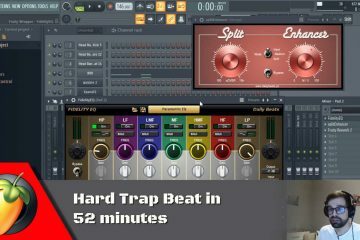 Watch the video tutorial for the Premium members where I show you how to mix and master this beat. If you are not a member already be sure to become one here. 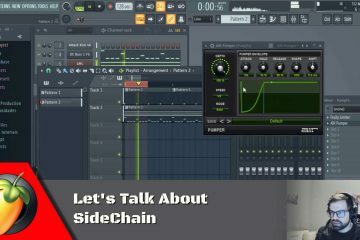 Watch the video tutorial for the Exclusive members where I show you how to mix and master this beat and download the FL Studio Project file (.flp). If you are not a member already be sure to become one here.